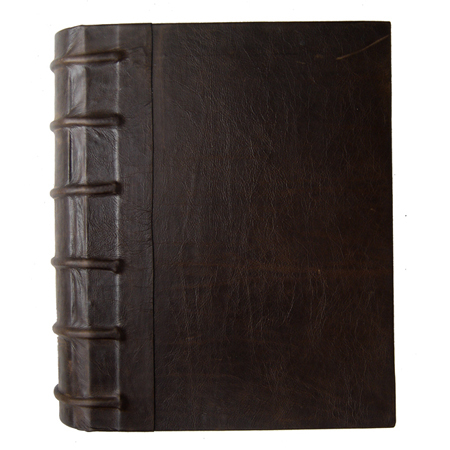 Home / Custom Bookbinding / Payment plan for Apprentice Grimoire – Blank Book of Shadows, size 11.5”x14.5”, Dark Brown. 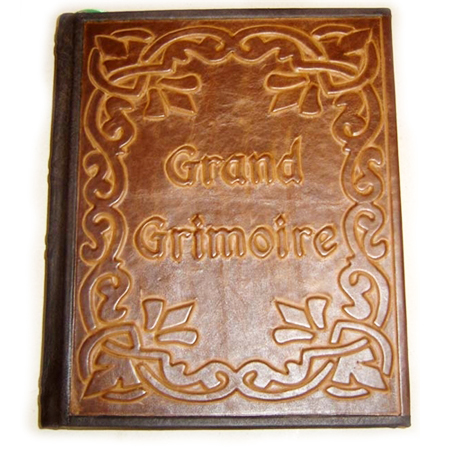 Payment plan for Apprentice Grimoire – Blank Book of Shadows, size 11.5”x14.5”, Dark Brown. 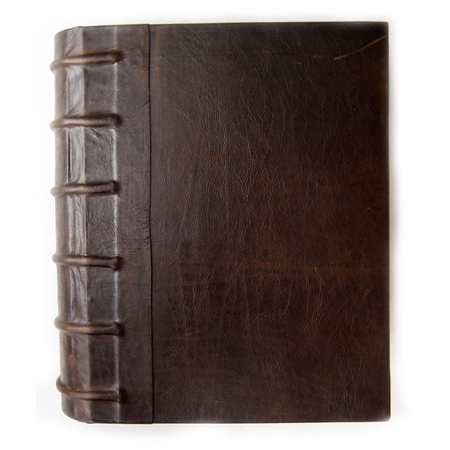 Payment plan for Apprentice Grimoire – Blank Book of Shadows, size 11.5”x14.5”, Dark Brown. Down payment $152. 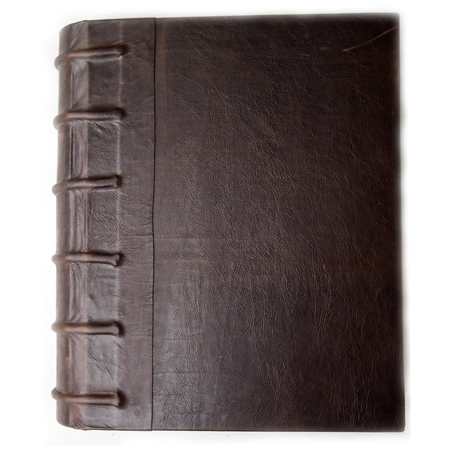 LaPulia Book of Shadows is your source for Custom Book of Shadows bookbinding. 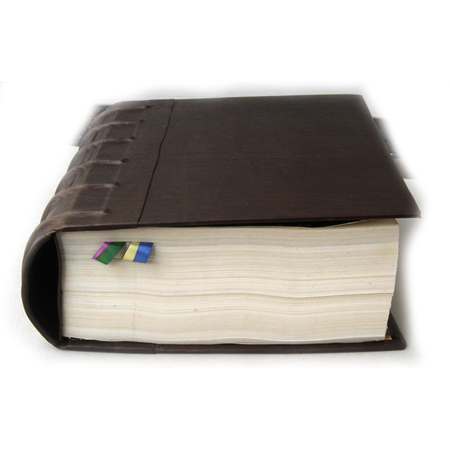 If you already discussed the book design with out team please refer to your emails for the order details. 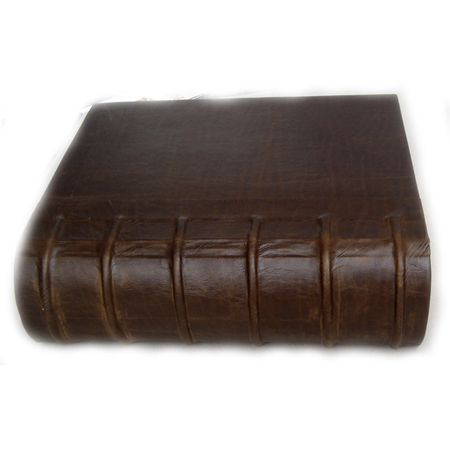 If you have your book design in mind we can create your dream Book of Shadows. 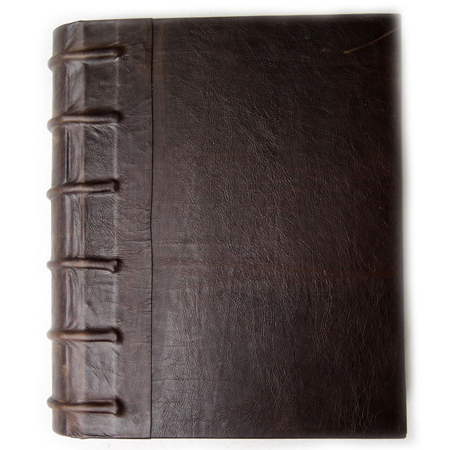 To have us design your Custom Book of Shadows please use the form below to contact us and we will be happy to make you dream come true. 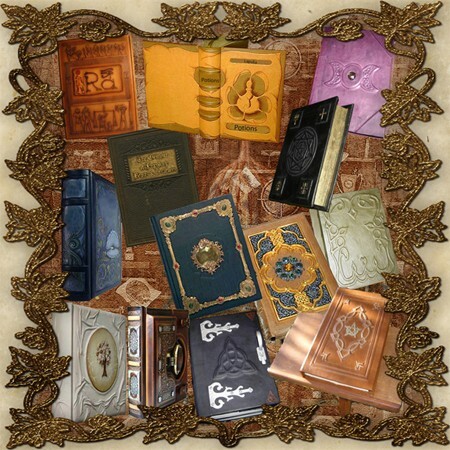 If you have you book design in mind we can create your dream Book of Shadows.